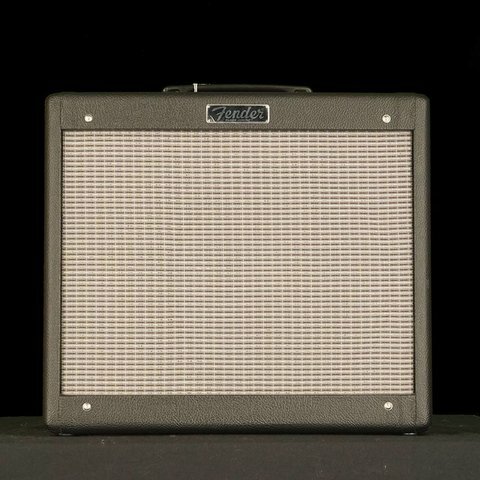 The world's most popular tube amps just got better! 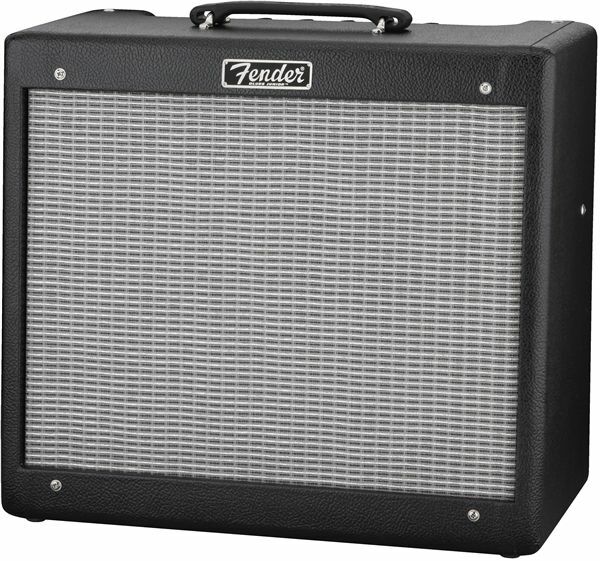 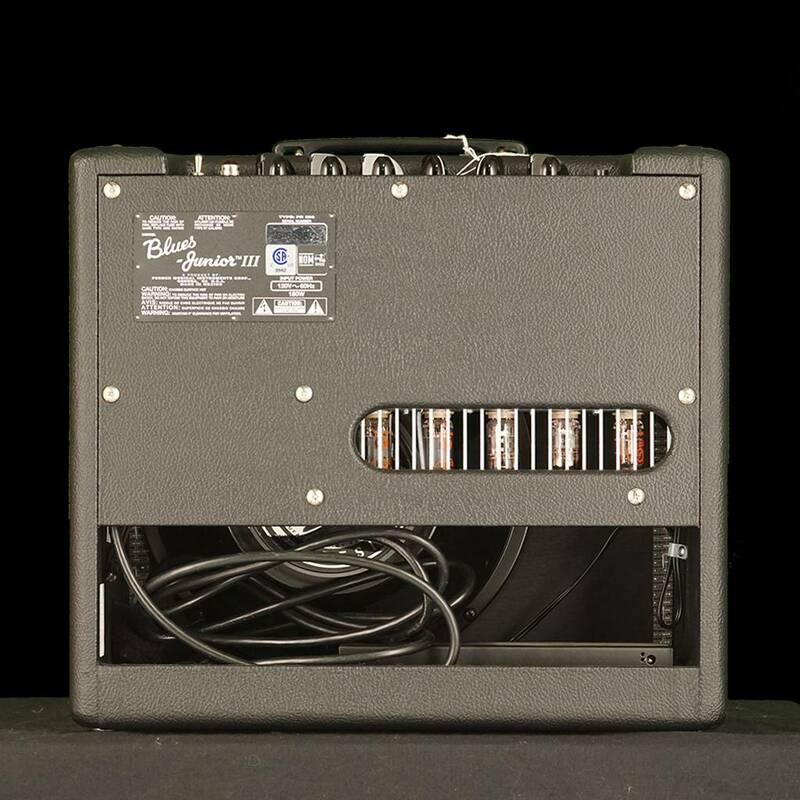 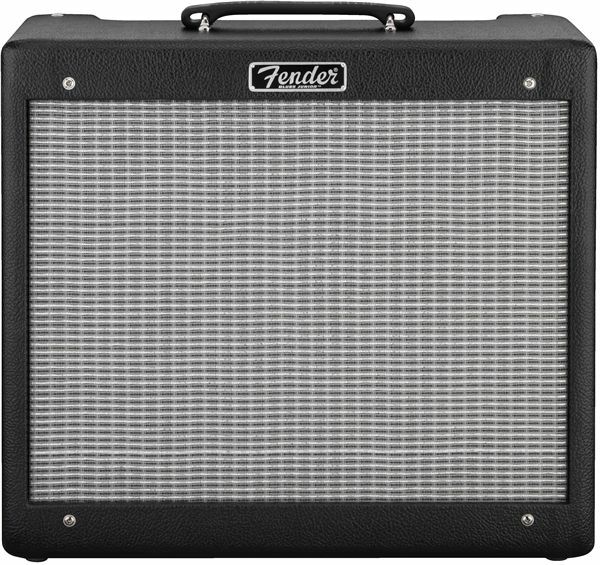 Fender Hot Rod series amplifiers are found on every stage in the world, large and small, and are used by guitarists from all walks of life. 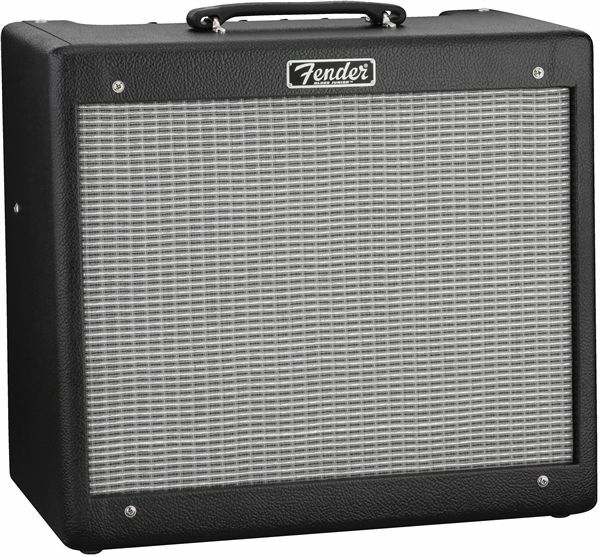 Hot Rod amps deliver unmistakable Fender tone and are the perfect platform for musicians to craft their own signature sound. 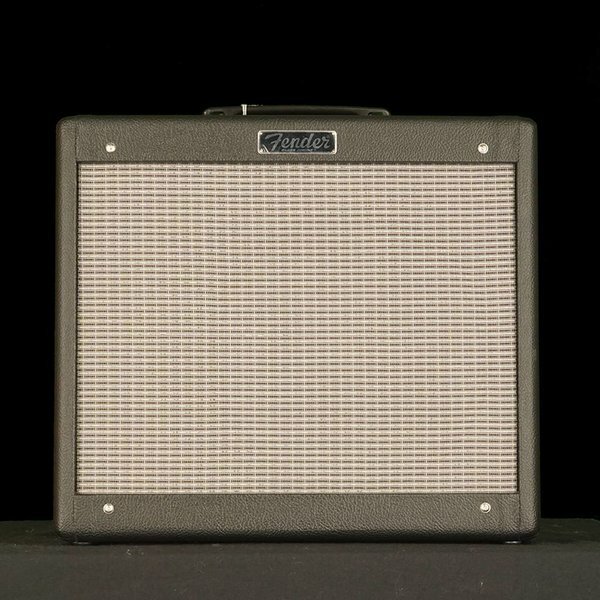 These no-frills amps are affordable, reliable and loud, and they pair extremely well with stomp boxes. 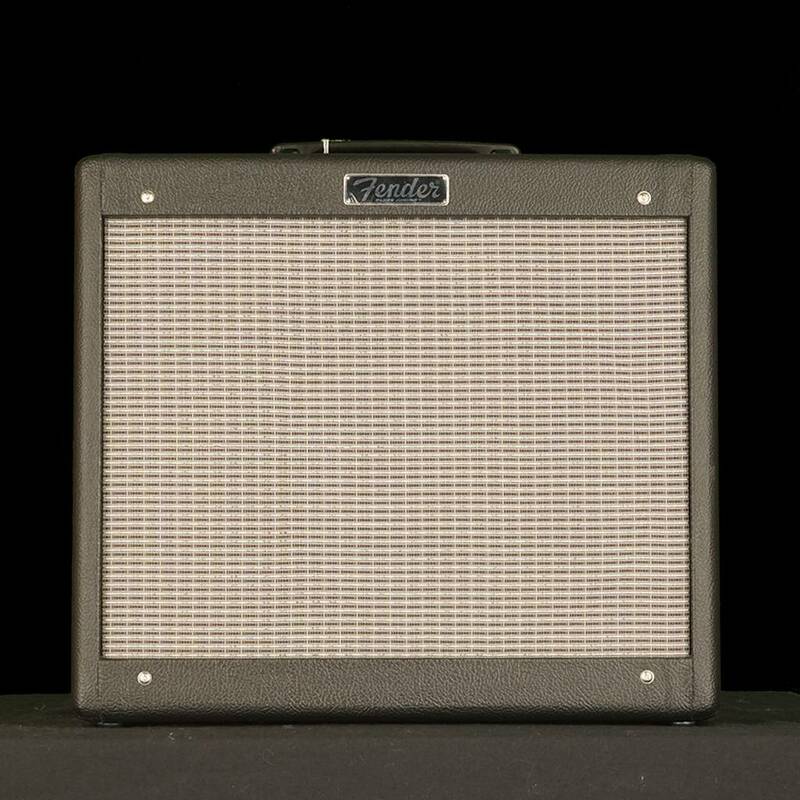 The Blues Junior III is a 15-watt warm-toned, longtime favorite - the perfect grab-and-go tube amp for stage and studio. 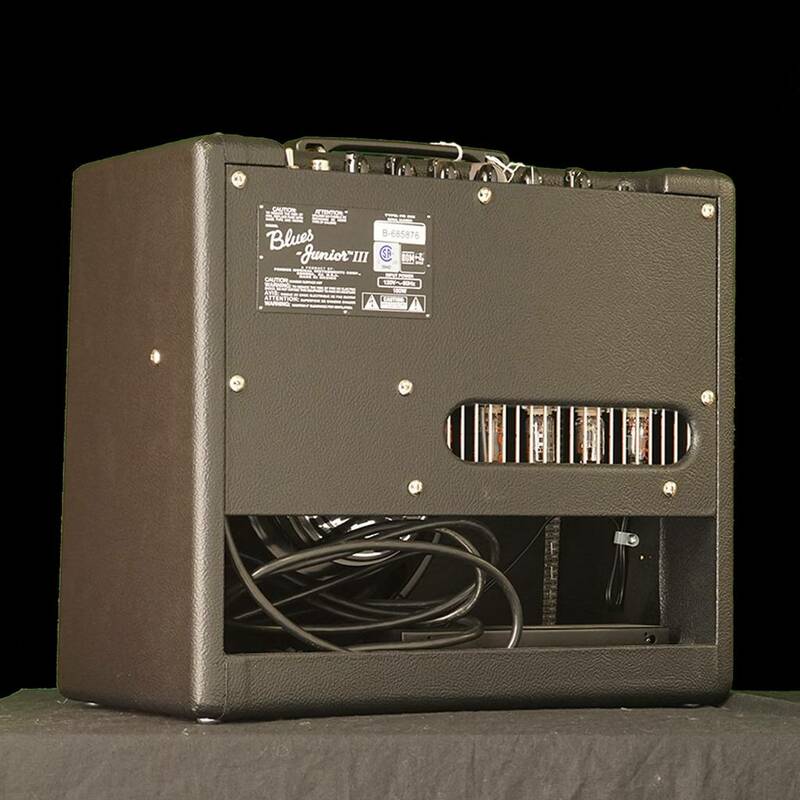 It is known for the fat mid tones characteristic of EL-84 output tubes, warm 12AX7 preamp tube overdrive, real spring reverb, simple control layout, footswitchable FAT boost and external speaker capability. 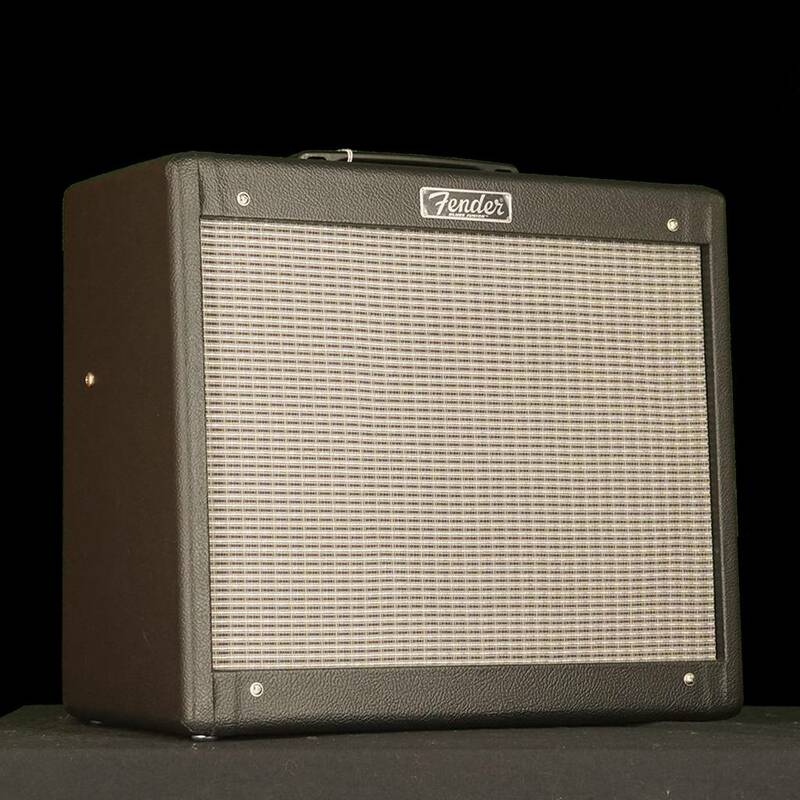 Additional Blues Junior III upgrades include an easier-to-read black control panel with front-reading text, new badge, vintage Fender "dog bone" handle, vintage-size jewel light, "sparkle" circuit mod, rattle-reducing shock absorbers for the EL84 tubes, highly sensitive Fender Special Design 12" "lightning bolt" speaker by Eminence, and heavy-duty set-screw "chicken head" knobs.